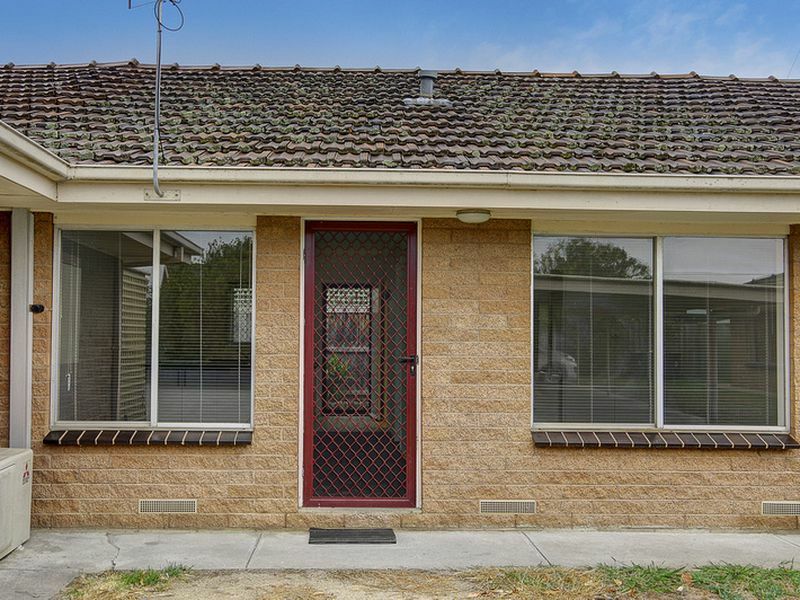 To buy residential property in Newtown is the dream of many house hunters in Geelong and the goal of Graeme Taylor Estate Agents is to make those real estate dreams a reality. Newtown has a long and rich history as a highly desirable suburb and is home to some of Geelong’s most magestic properties, ranging from stately Armytage House in Pakington Street and Barwon Bank in Riversdale Road, through to St Leonards in Latrobe Terrace and The Heights in Aphrasia Street. The number of heritage-listed properties in the suburb speaks volumes for its prestige and style. The popularity of Newtown for those hoping to buy residential property is brought home in statistics which show properties for sale in the suburb attract more than 30 percent more online visits than the state average. Buyers in the suburb also tend to be either older couples and their families or established couples and families, who make up more than 40 percent of residential property purchasers. At the other end of the scale, young families represent just two percent of Newtown’s home buyers, with the suburb having a median property price of $720,000 in November 2017. Graeme Taylor Estate Agents has its offices in Newtown and is therefore perfectly located for those seeking to buy residential property in the suburb. Our agents have an intimate knowledge of properties in the suburb and close relationships with many of its residents. We are among the first to know when an owner is considering selling and are the obvious choice for those selling or hoping to buy residential property in Newtown. Make sure you contact Graeme Taylor Estate Agents for professional and ethical real estate services. Our property services include market appraisals when selling houses, help when selling or buying homes and selling or buying commercial property, right through to assisting with deceased estate property arrangements in Newtown and other Geelong suburbs.